Sneak under the radar with sound boldly in-tact in the Skullcandy Agent headphones. 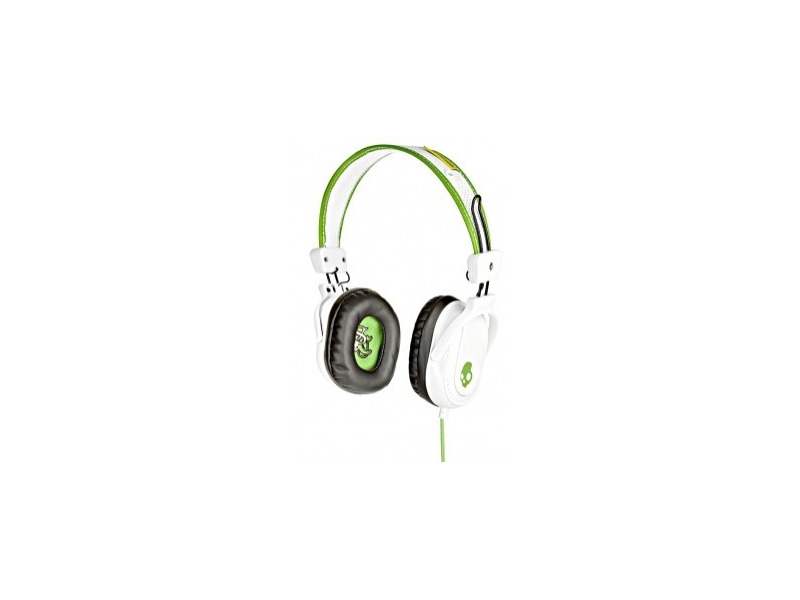 Features Specifications ; The sleek, contoured design lets your hi-fi tunes fashionably radiate through your skull. Adjustable sizing lets you get the perfect fit on that dome. Available in a number of rockin' styles. Speaker Diameter: 40mm. Magnet Type: NdFeB. Frequency Range: 18-20K Hz. Impedance: 32 ohms. Max Input Power: 30mw. Cable Type: Nylon Braided. Cable Length: 1.2m. Plyg Type: 3.5mm gold plated. Included ; Agent headphones.